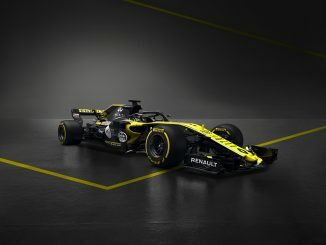 Renault reserve driver Jack Aitken will drive a Formula 1 car from the current hybrid era for the first time when he takes part in the Barcelona test next week. 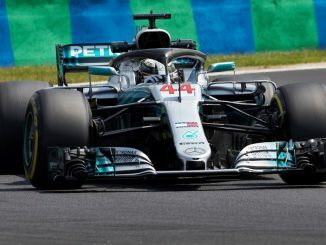 Many teams will have their reserve and test drivers in action after this weekend’s Spanish Grand Prix, but for Aitken it will be the first time he’s been at the wheel of a car from the hybrid era. 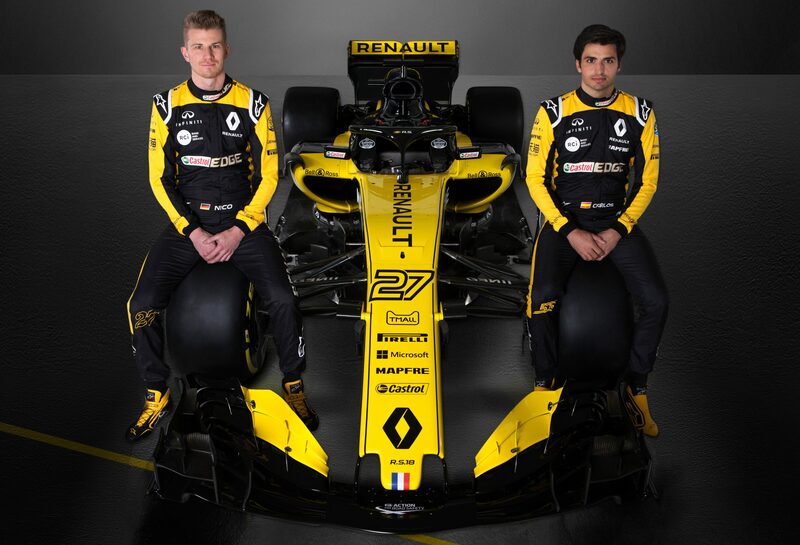 The F2 driver, who is a member of Renault’s driver academy, had his first outing in an F1 car last year, but he used the 2012 E20 Lotus chassis at Jerez. Aitken will be in the car on Wednesday, with Carlos Sainz penciled in for Tuesday’s session. It’s important for Renault to assess Aitken this year, with the future of Sainz at the team uncertain. The Spaniard could be recalled from his loan to drive at Red Bull next year if Daniel Ricciardo leaves the team, potentially making room for Aitken alongside Nico Hulkenberg. 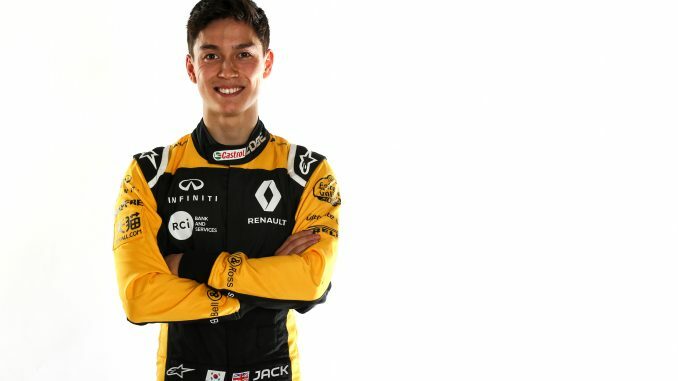 While much has been made of George Russell and Lando Norris’s move into F2, Aitken has also made a strong start in his debut season in F1’s feeder series, securing a podium in the feature race in Baku to leave him seventh in the standings. Aitken won’t be the only potential future F1 driver in action next week. Russell will be in the car for Force India while Norris has another outing for McLaren. Force India will be the only team running two cars, as they’ll also be testing for Pirelli. As well as Russell, Nicholas Latifi and Nikita Mazepin will be driving the Pink Panthers, while Oliver Turvey joins Norris and Stoffel Vandoorne in the car for McLaren. F2 driver Sean Gelael comes into the car for Toro Rosso, while Oliver Rowland and Robert Kubica will take on the testing duties at Williams.